No matter if you're an experienced chef or a rookie to the kitchen, we've got a half-dozen cookbook recommendations that are perfect for newlyweds. On top of gorgeous photography, each selection features easy-to-follow recipes geared toward two-person households. Best of all, these are fantastic recipes you'll want to prepare time and time again. 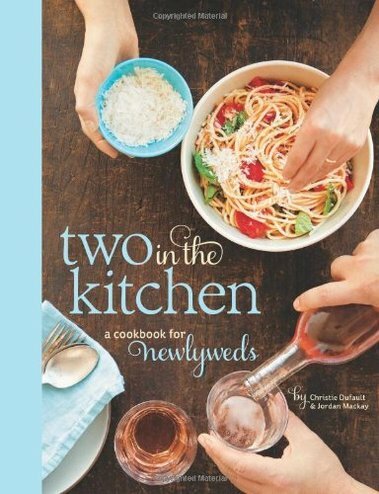 1) Two in the Kitchen: A Cookbook for Newlyweds ($26.12): Features 150 recipes for every occasion (from weeknight dinners for two to weekend brunch). 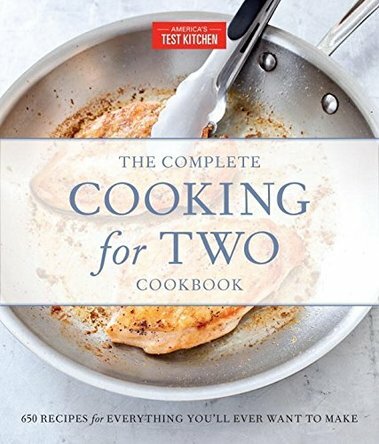 2) The Complete Cooking for Two Cookbook ($25.47): By engineering recipes for the two-person household, the test cooks at America's Test Kitchen have delivered the perfect cookbook for newlyweds. 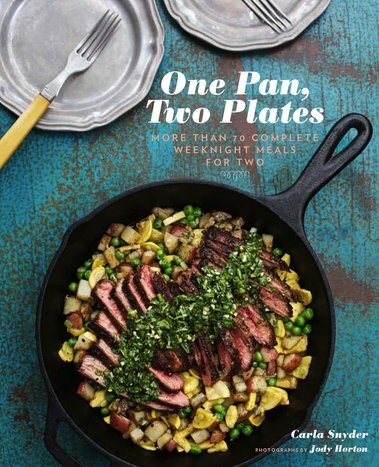 3) One Pan, Two Plates: More Than 70 Complete Weeknight Meals for Two ($18.88): We love this cookbook for its efficient one-pan meals. Couples can reduce their prep time and not have to worry about a sink full of dishes afterwords. 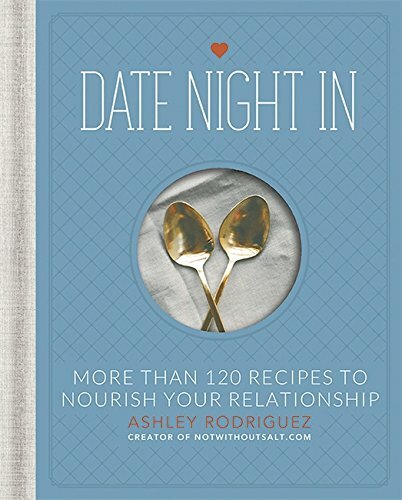 4) Date Night In ($19.19): Spice things up with at home with mouth-watering meals for two. Our favorite: The honey and sriracha chicken wings. 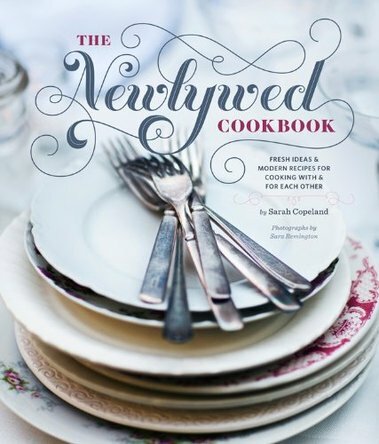 5) The Newlywed Cookbook: Fresh Ideas and Modern Recipes for Cooking With and for Each Other ($18.87): The beautiful cookbook offers contemporary and classic recipes and overall is a definite keepsake for newlyweds. 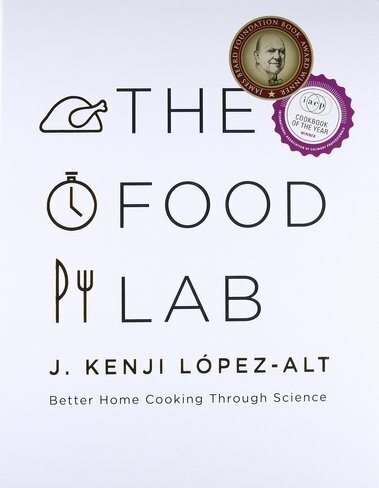 6) The Food Lab: Better Home Cooking Through Science ($33.89): No matter your skill level, this is a must-own cookbook. 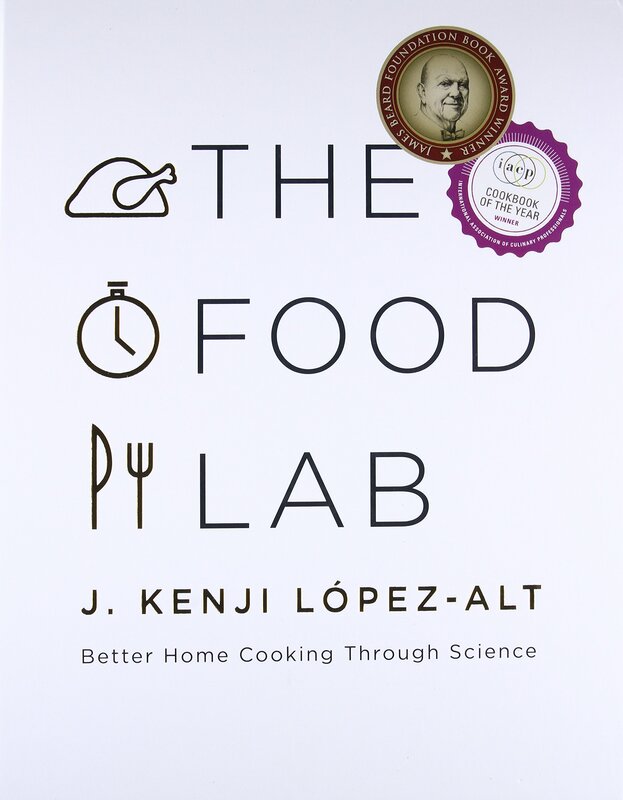 J. Kenji López-Alt places an emphasis on the science behind classic dishes and reveals how home cooks can use new -- and simple -- techniques.